This century old hall is situated opposite the village church in the heart of Herefordshire's beautiful Golden Valley. 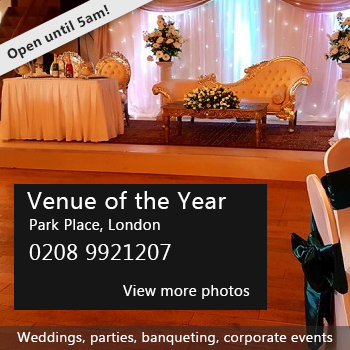 It was extensively renovated in 2005 and the large main hall with its wooden floor and oak beams makes a charming setting for weddings, parties, dances and funerals. There is a large well equipped kitchen, a bar kitchen and rooms upstairs for smaller meetings. 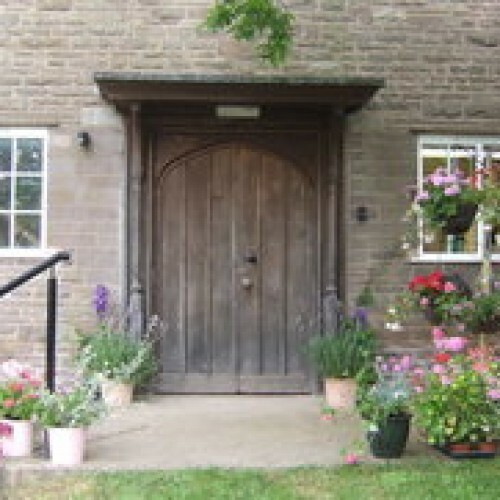 The hall is used regularly for a produce market, film nights, bowls club, exercise classes and meetings of local organisations. Availability: Available most times upon request. Currently regularly occupied Tuesday and Wednesday evenings and some Saturdays. Hire Costs: Fees vary from £10 for a short use to £20 for a weekday, £50 for a Friday or Saturday night. Full fee structure available on the website. There have been 0 reviews of Vowchurch & Turnastone Memorial Hall. If you would like to send Vowchurch & Turnastone Memorial Hall a booking enquiry, please fill in the form below and click 'send'. Perhaps some of the following halls within 5 miles of Vowchurch & Turnastone Memorial Hall would also be of interest?